"When customers buy a crane, they want it on the road as soon as possible, while bodybuilders want to serve as many customers as possible. 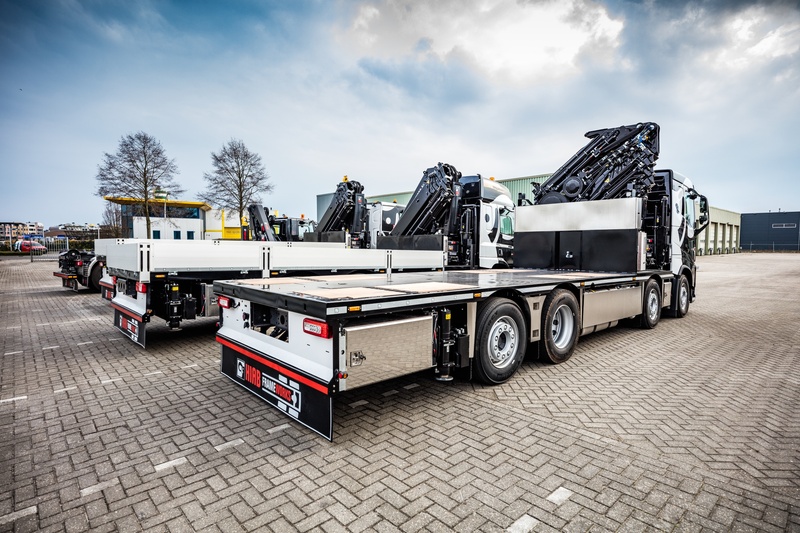 Our new modular installation system for truck bodies reduce installation time significantly and the weld-free construction makes them quicker to install and easier to maintain," says Marcel Boxem, Director Heavy Loader Cranes & FrameWorks. He continues, "With HIAB FrameWorks we reduced the installation times of frames for our heavy range cranes with 75% and now we reduce the installation time needed for bodies with 75%. Using T-Body, a HIAB T-series light range crane can be installed in only four hours." 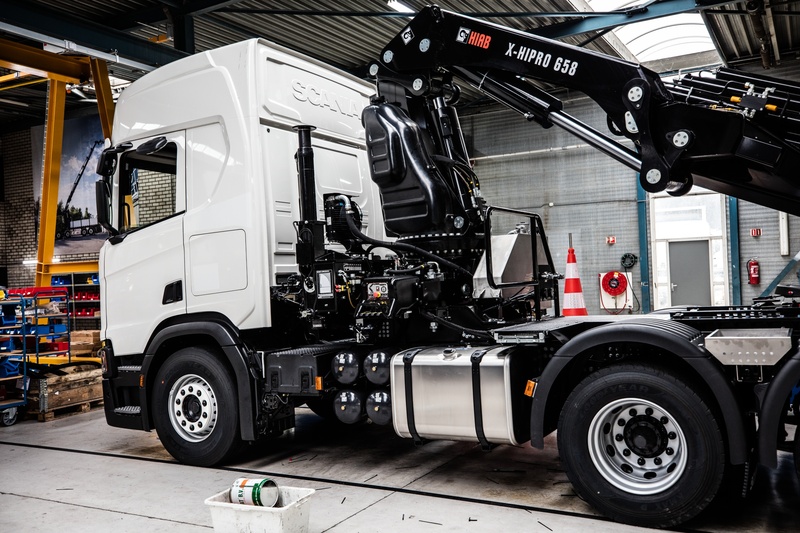 Hiab BodyWorks is only compatible with Hiab FrameWorks, the pre-manufactured ready-to-install subframe that reduces the installation time of the frame with up to 75%. Installation is done at HIAB's Factory Installation Center in Meppel, The Netherlands, which serves customers from all over Europe. The T-Body can be used for the installation of any T-009 to T-038 cranes on L2 and L3 length chassis. The T-crane can be installed on any corner due to the sub-frame with integrated stabiliser beam. Hiab is the world's leading provider of on-road load handling equipment, intelligent services, smart and connected solutions. Hiab's more that 3,800 employees worldwide work passionately for Hiab to be the number one partner and preferred load handling solution provider to its customers. As the industry pioneer and with a proud 75 year history, Hiab is committed to inspire and shape the future of intelligent load handling.